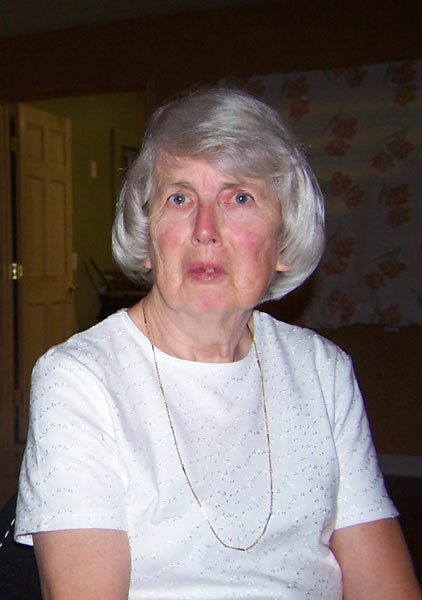 Elaine Hill, remembered for her life of service as a nurse at the Milbridge Medical Center. Sponsored by the Women’s Health Resource Library, the Elaine Hill Memorial Nursing Scholarship Fund provides scholarship assistance to residents of Washington and Hancock County who are pursuing a post-secondary nursing education (either an associate degree or BS). EHMN scholarships are up to $2,500 for one year only and are non-renewable. Applicants may be 2019 high school seniors or ANY person pursuing an undergraduate nursing degree.. Entering college students will receive the award upon proof of successful completion of the first semester of college with a C+ average or better. Currently enrolled college students with a strong record will receive the award before the start of the next semester. Recipients will have demonstrated those qualities of character, caring, and compassion, as well as academic excellence. The 2019 application deadline is May 15.